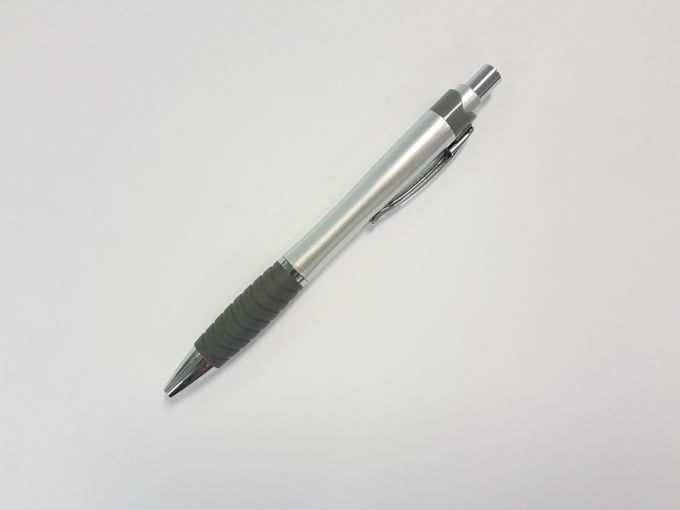 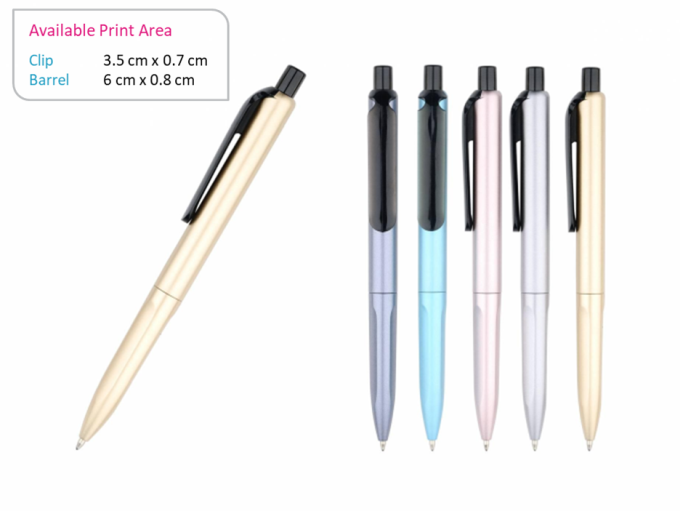 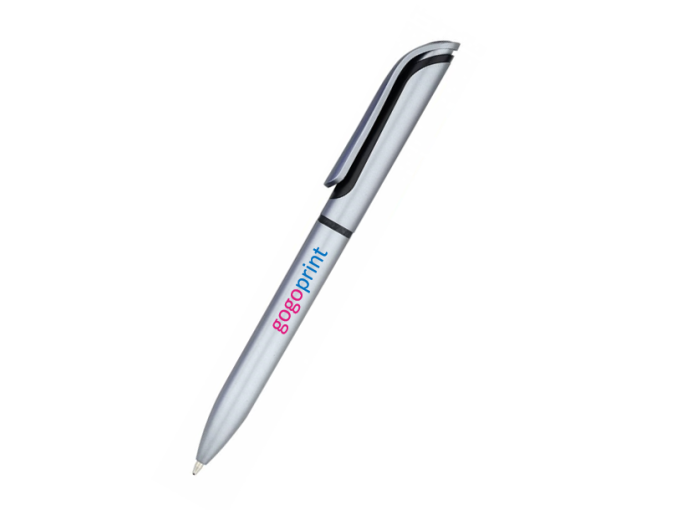 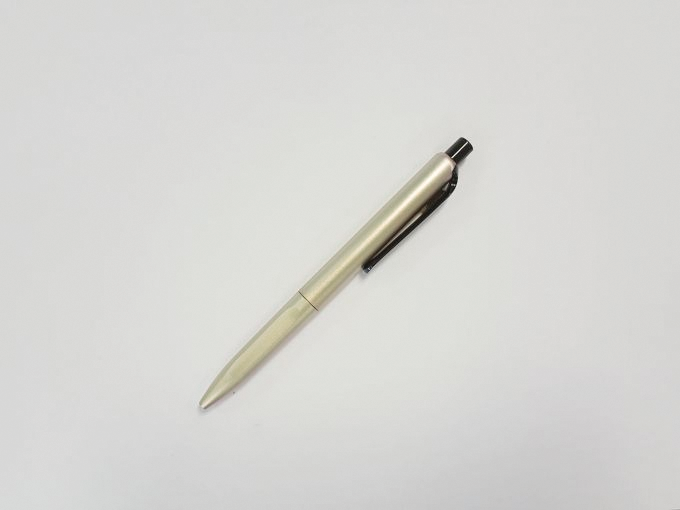 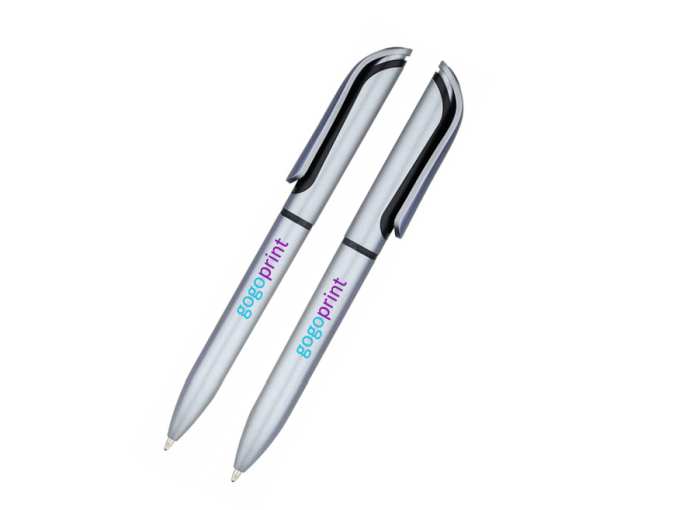 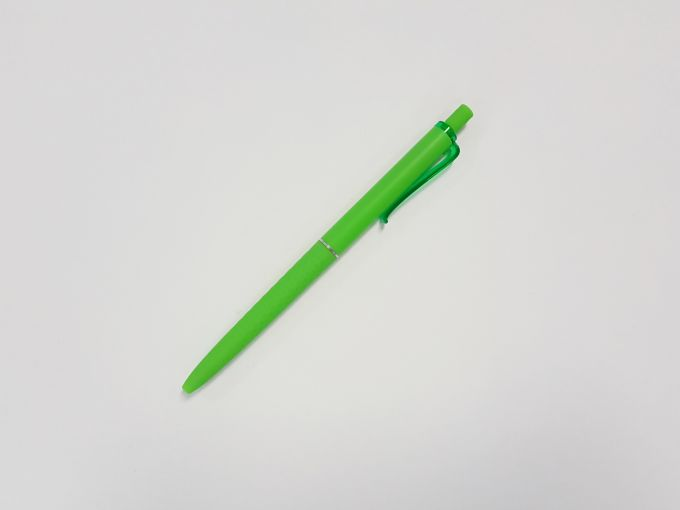 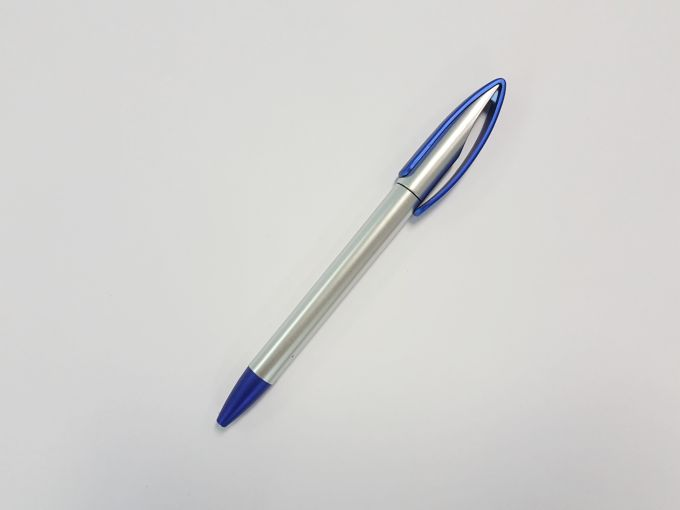 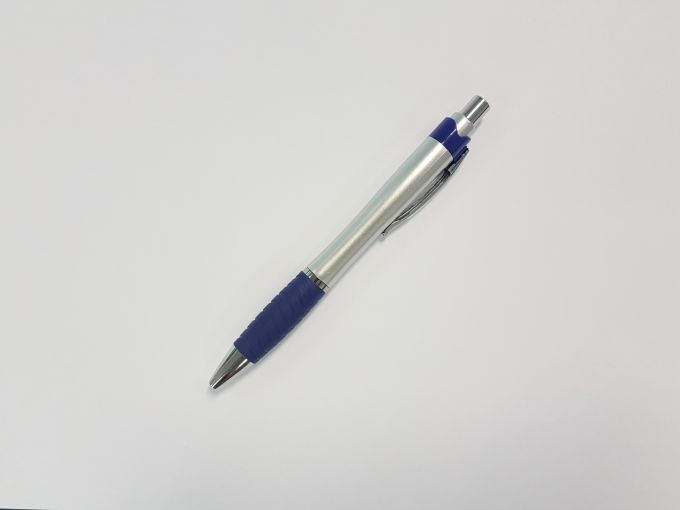 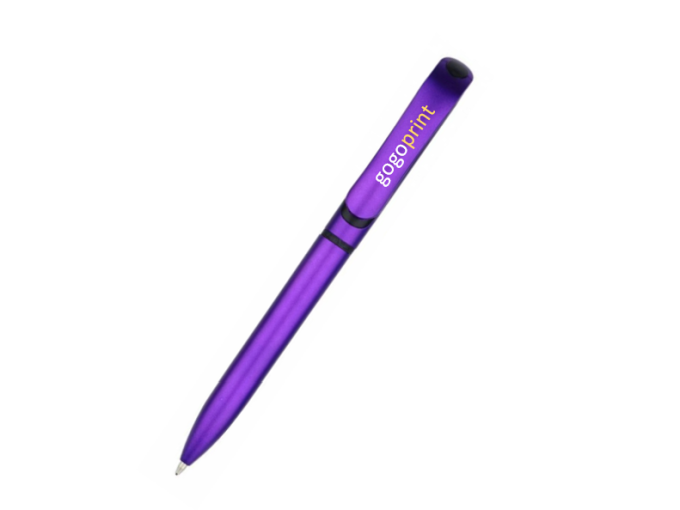 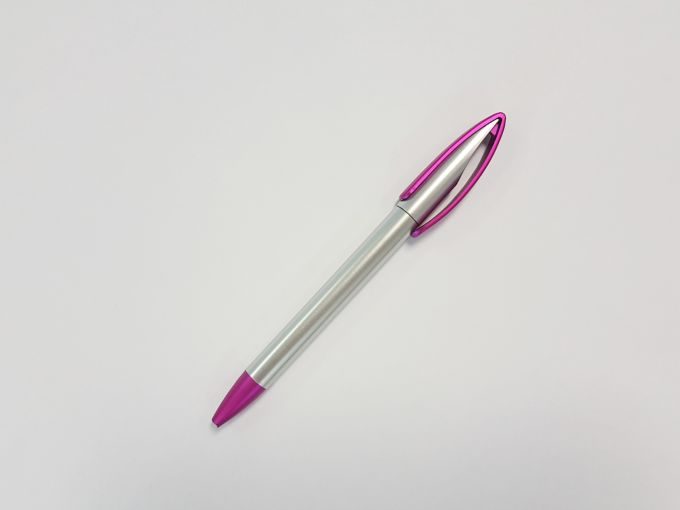 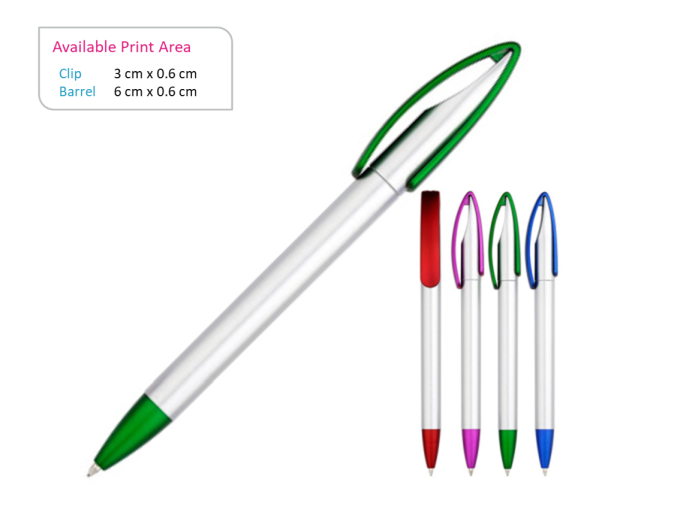 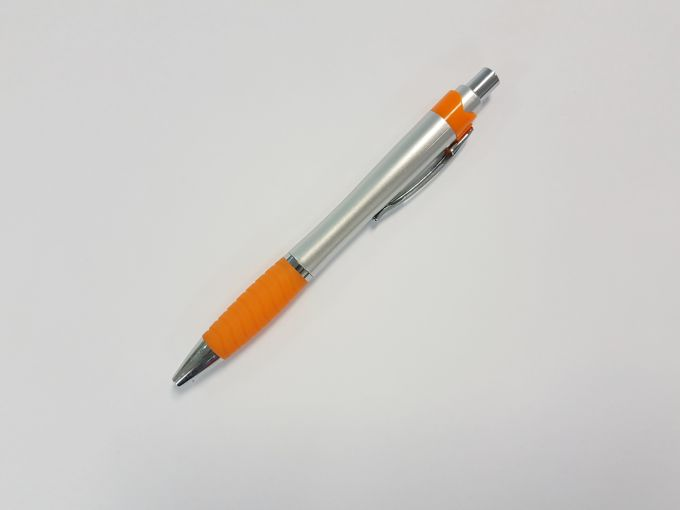 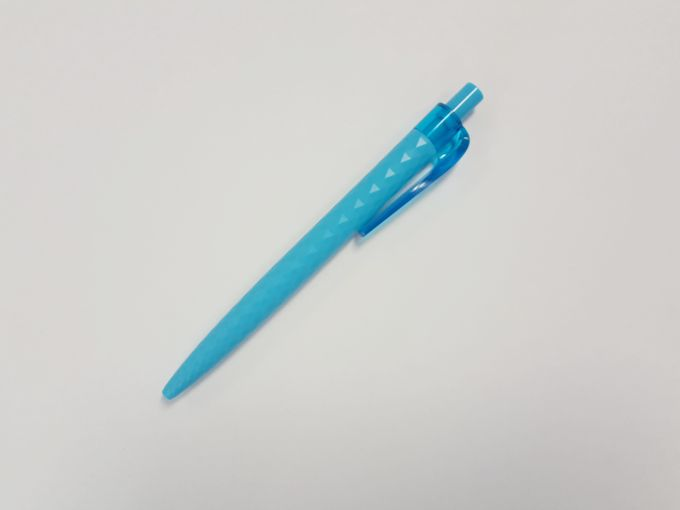 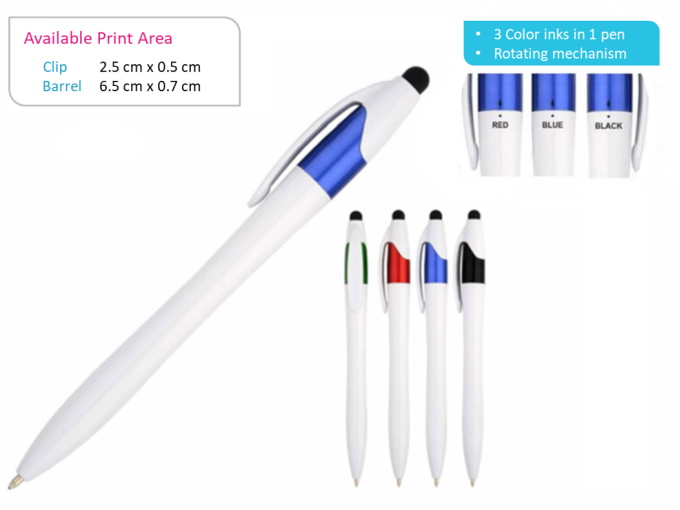 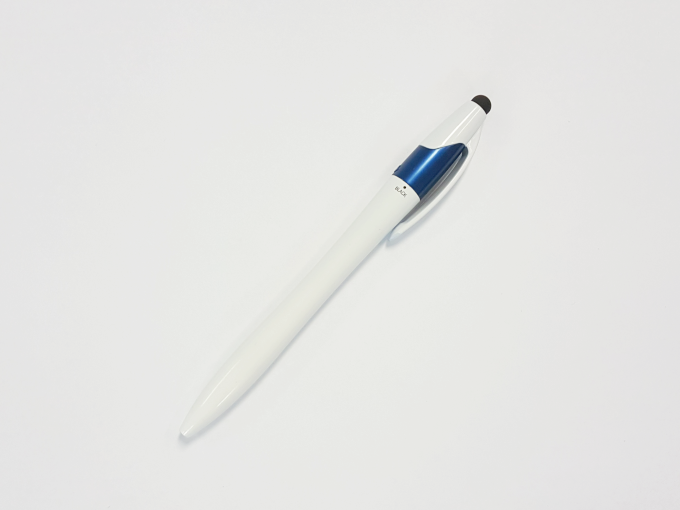 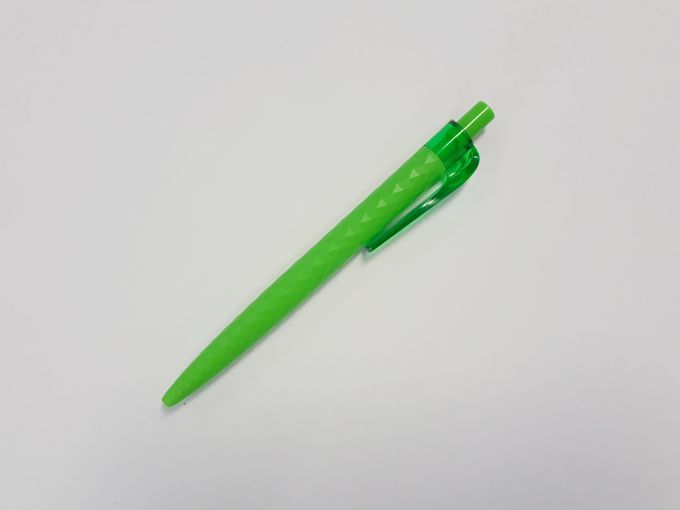 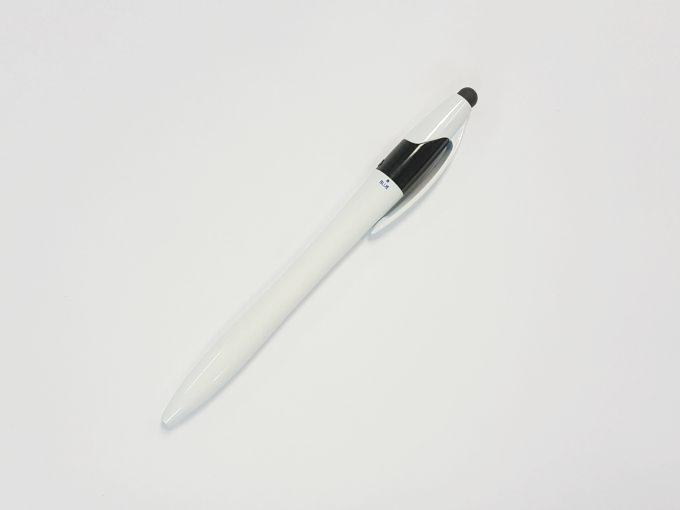 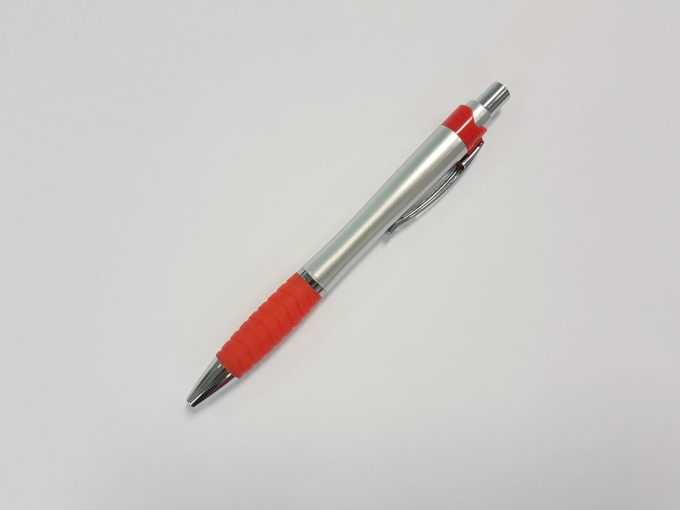 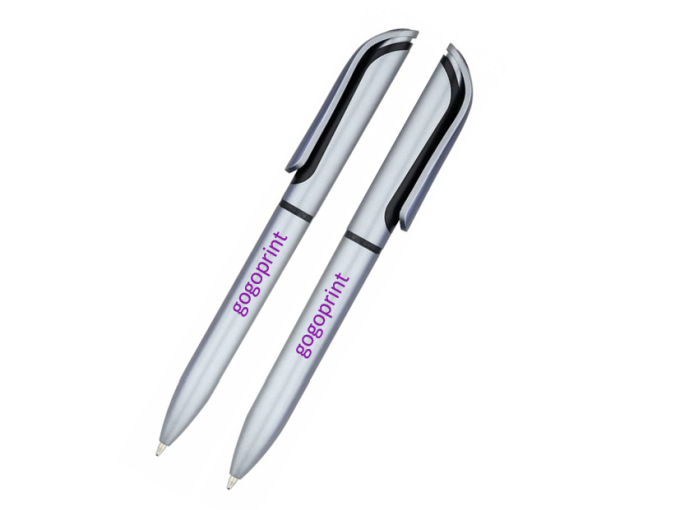 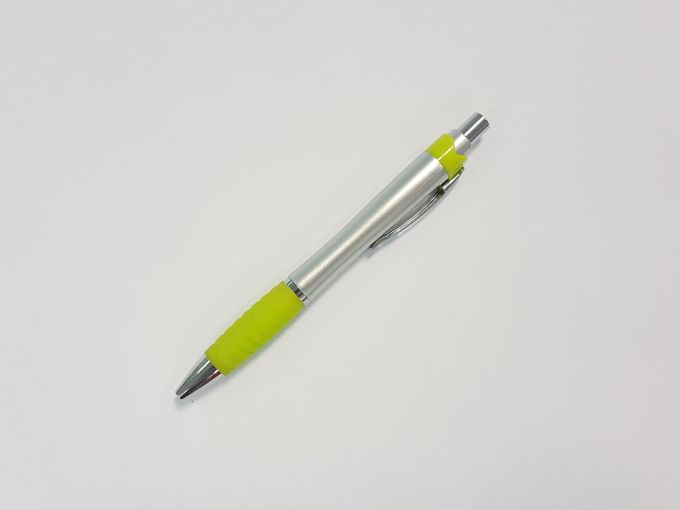 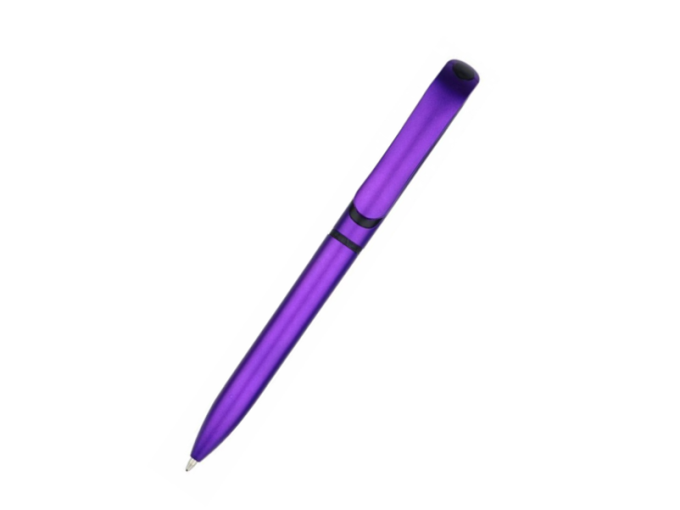 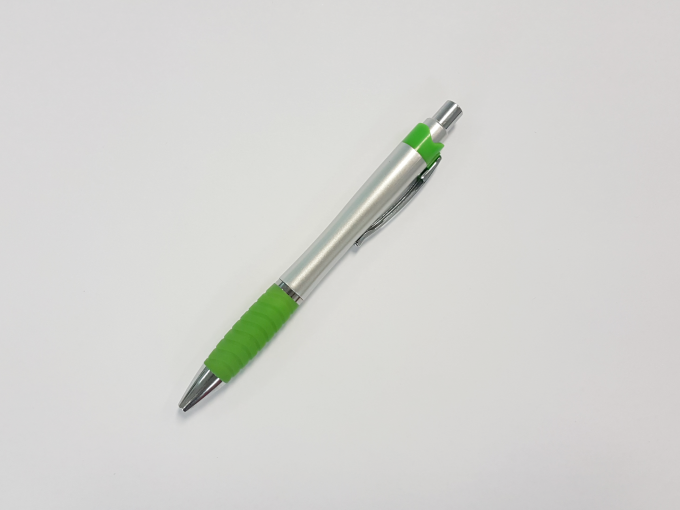 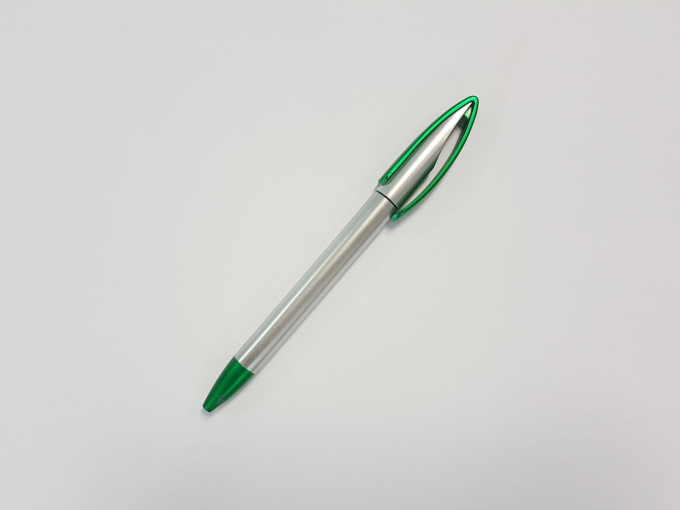 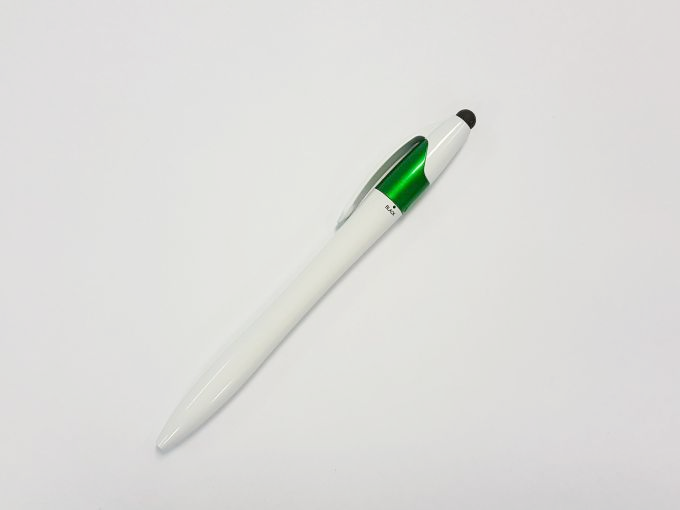 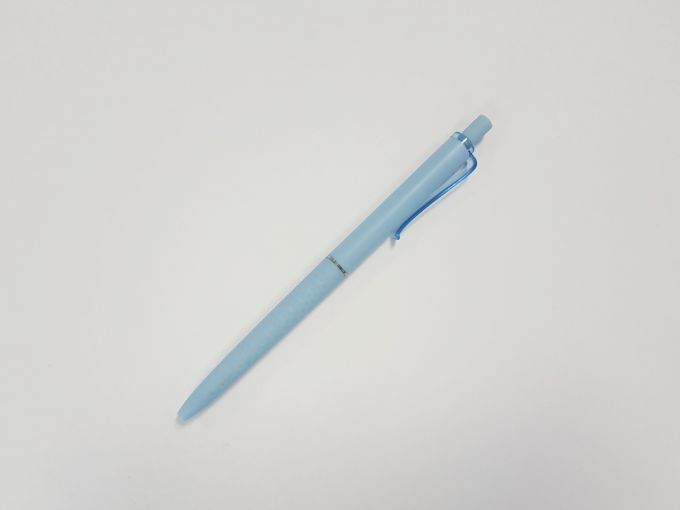 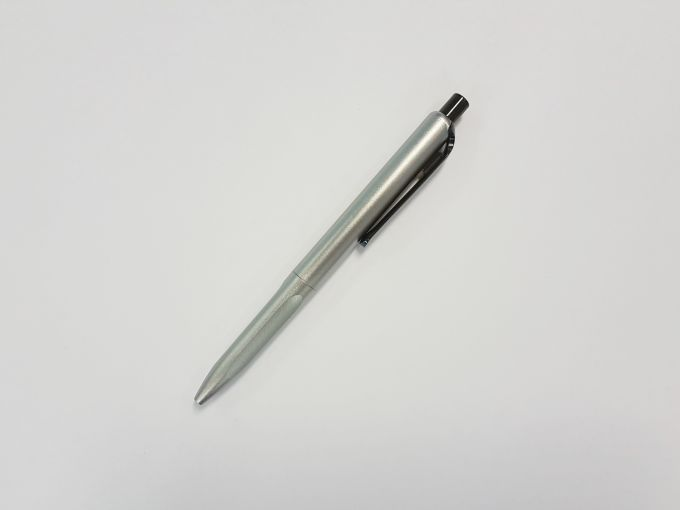 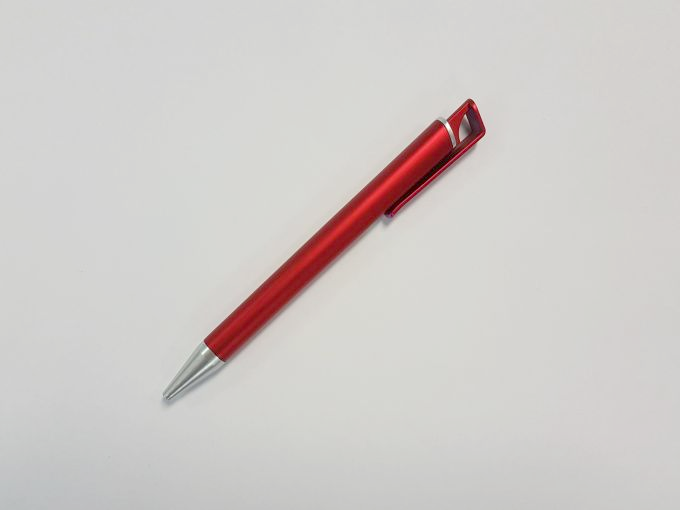 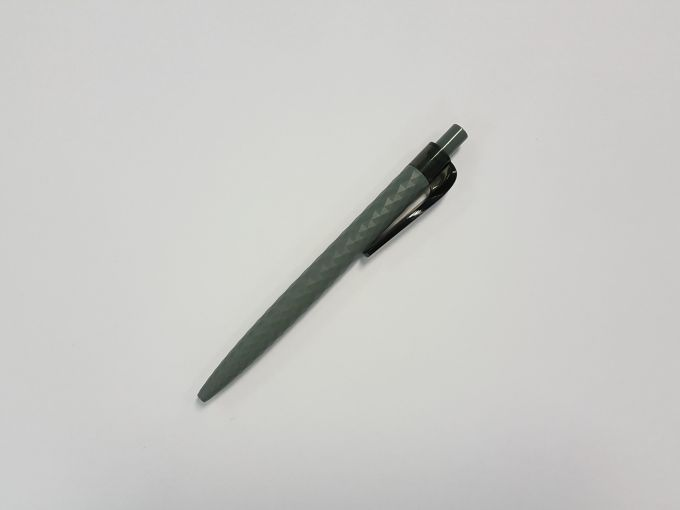 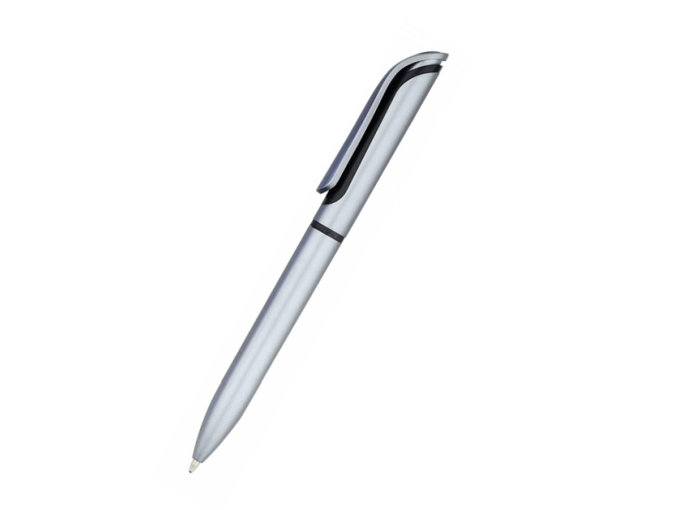 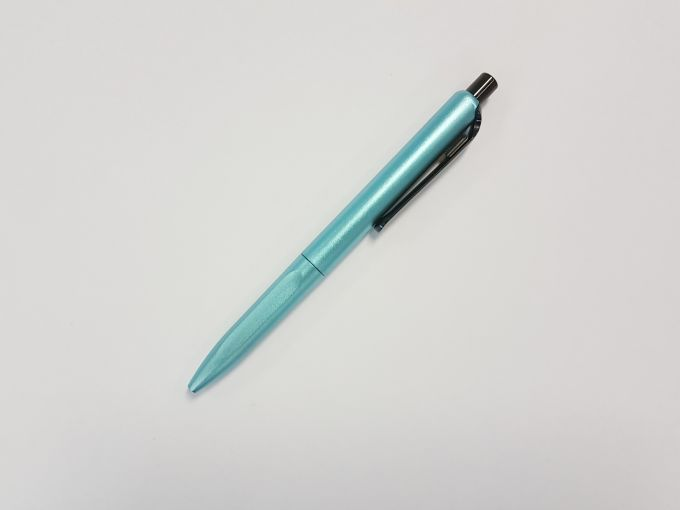 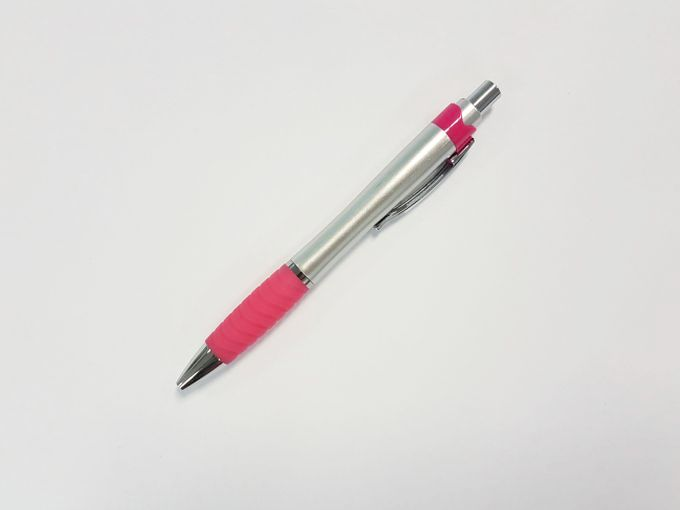 Promotional pens are a powerful marketing tool that will last well into the future.. 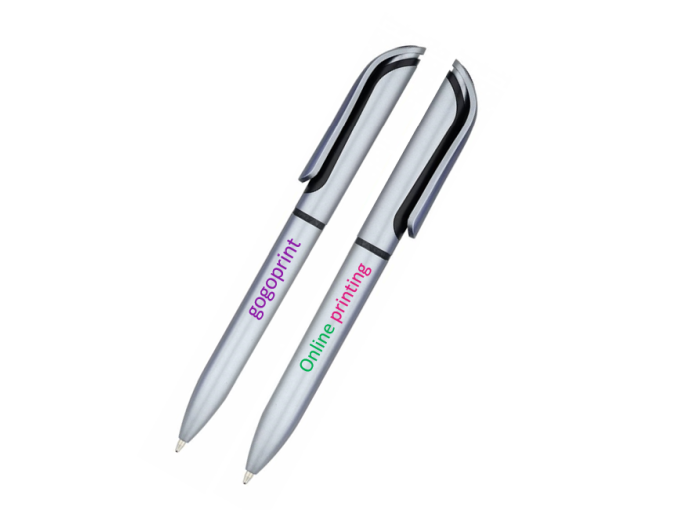 They are effective in building relationships, boosting your brand’s recognition, and generating leads. 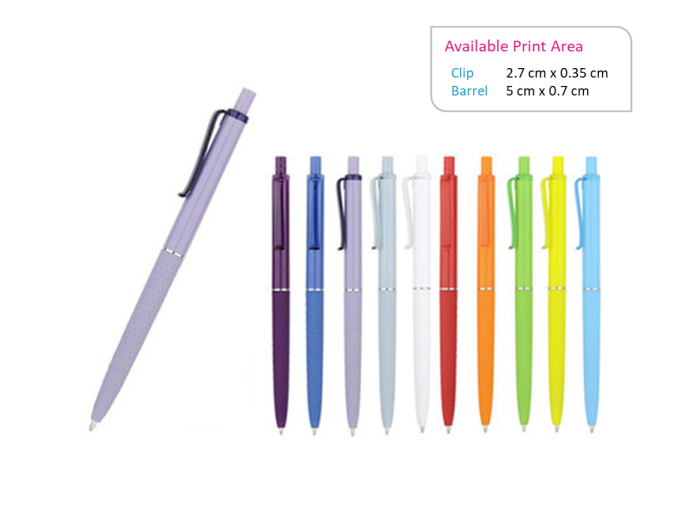 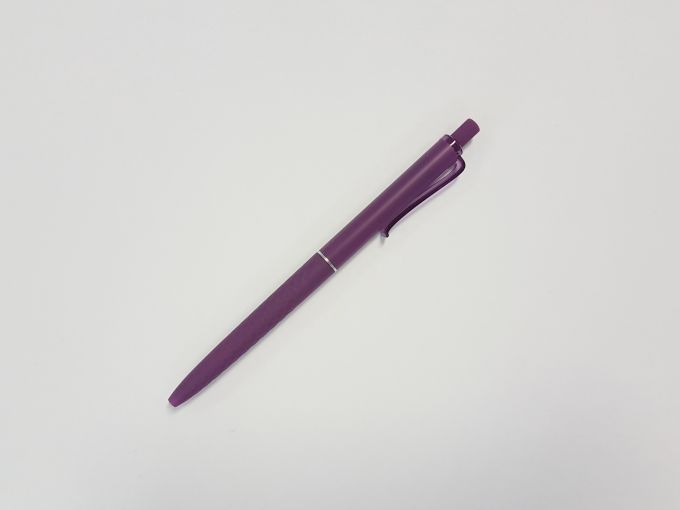 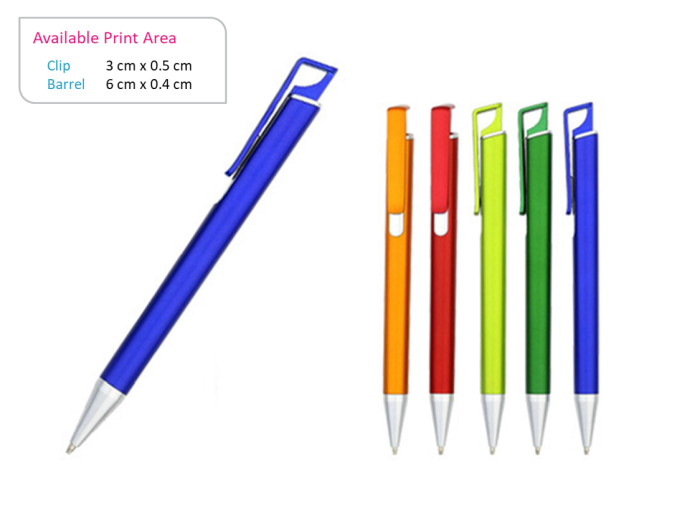 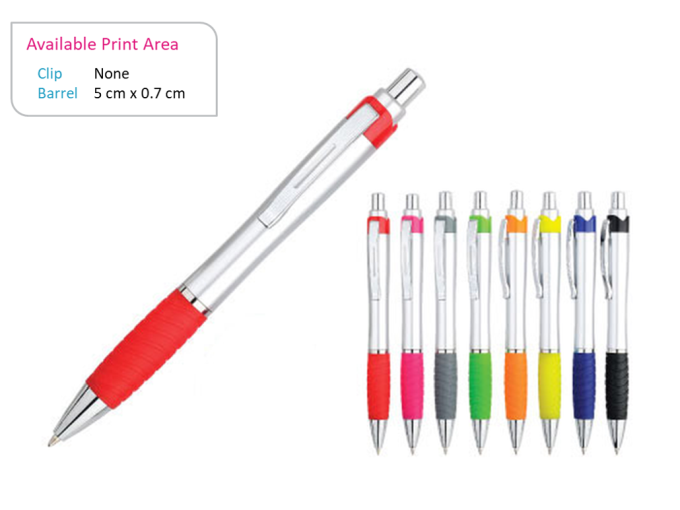 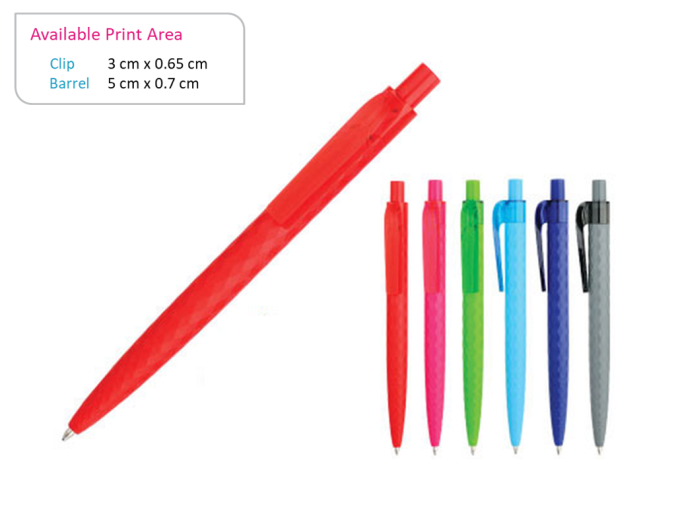 Stationery products, like pens, are considered an extremely useful and thoughtful corporate gift. 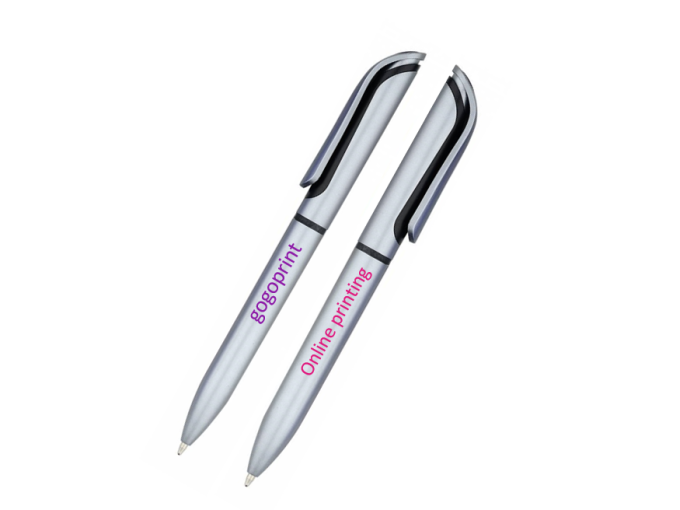 And the continuous exposure makes it easier for people to memorise yourbrand. 6. 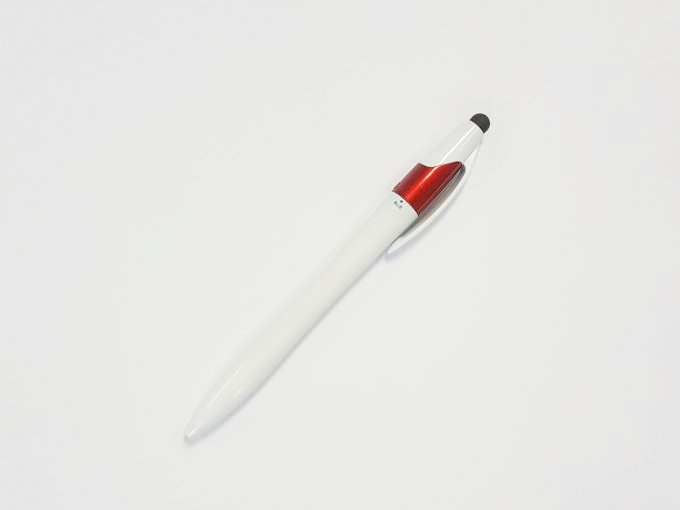 What is the fastest delivery for n?